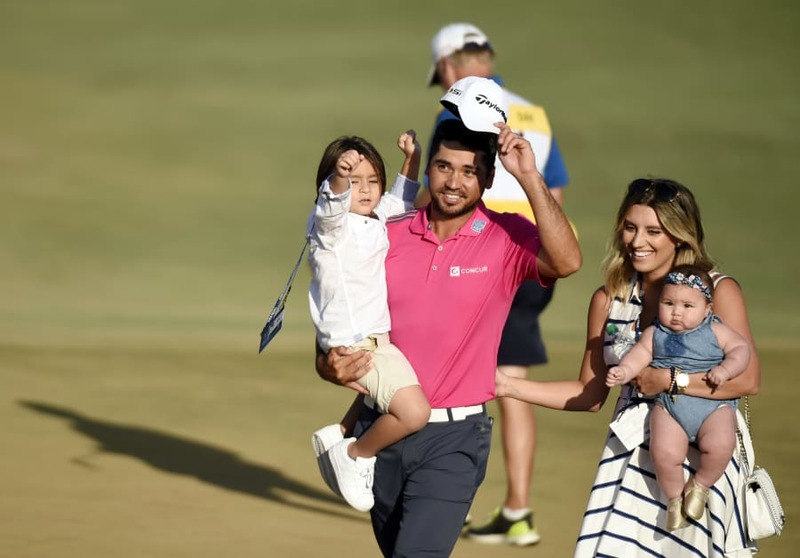 Golfing superstar cites Zika virus as the main reason. Nope, he just won't do it. Rory McIlroy is out of the Rio Olympics. The Northern Irishman announced his withdrawal in a statement, citing the Zika virus as a major concern. "After speaking with those closest to me, I've come to realise that my health and my family's health comes before anything else. Even though the risk of infection from the Zika virus is considered low, it is a risk nonetheless and a risk I am unwilling to take. "I trust the Irish people will understand my decision. The unwavering support I receive every time I compete in a golf tournament at home or abroad means the world to me. I will continue to endeavour to make my fans and fans of golf proud with my play on the course and my actions off it." McIlroy, 27, has slipped from the top ranking he held for nearly two years and is now number four in the world. But he's still the sort of internationally recognisable superstar whom Rio organisers would be desperately disappointed to have lost. 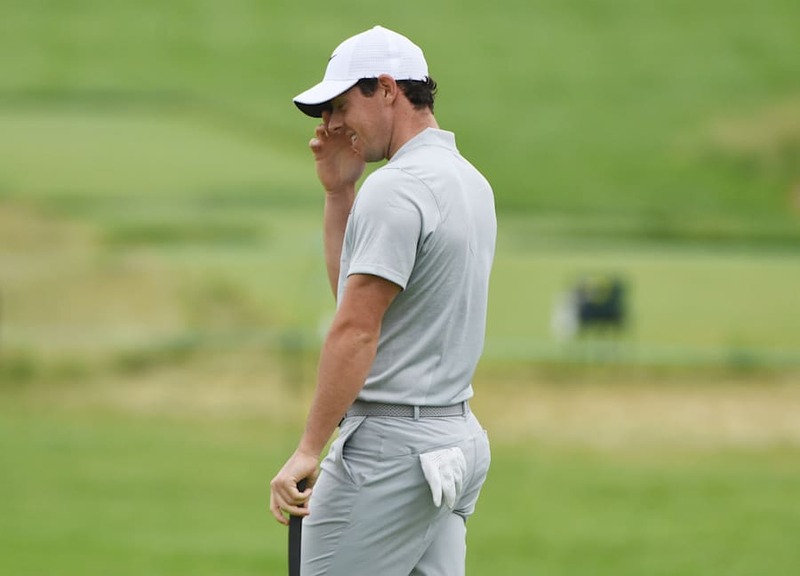 Not a good week for Rory, who missed the cut at the U.S. Open. Golf has not been part of the summer Olympic program since 1904. Rio organisers have built a sparkling new course near the main Olympic Park precinct in the beachside suburb of Barra da Tijuca, about half an hour down the coast from the famed Copacabana and Ipanema beaches. Zika can cause severe birth defects in newborn babies. He's still on course for the Games. 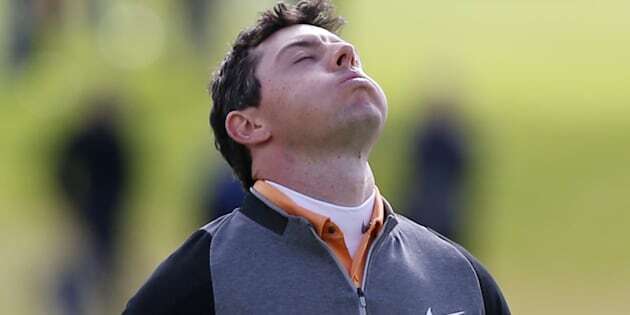 The news of McIlroy's drop-out will be heartbreaking for Ireland. Northern Ireland athletes usually compete as part of the Great Britain team at the Olympics but after much soul-searching, McIlroy announced in 2014 that he would compete for Ireland and not Great Britain in Rio. Ireland has won just nine gold medals and 28 medals overall since its first Olympic appearance in 1924. McIlroy was tipped by many to add to that.